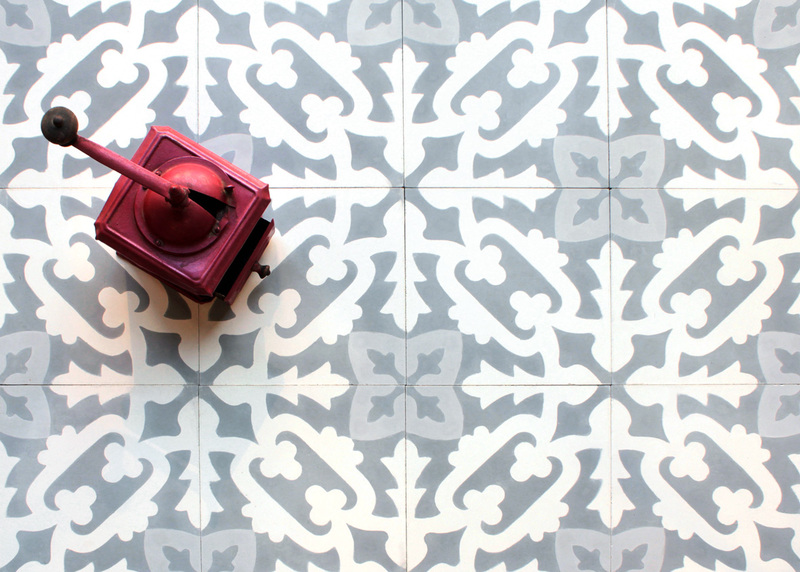 We would highly recommend that your encaustic tiles are thoroughly cleaned after laying using a non-acidic cleaning product such as Lithofin Power Clean. After the tiles are completely dry (usually after about 3 days), two coats of sealant should be applied to complete the process. We recommend Lithofin Stainstop MN - one coat priort to grouting and one coat after grouting as per application instructions on the bottle. After this has cured (allow 24 hrs), apply Lithofin Multiseal as per instructions on the bottle. For daily maintenance we would recommend Lithofin Easy Care or alternatively a mild soap. The advantage of Easy Care is that it will help maintain the sealant. Under no circumstances should an acid-based product be used. If the surface of the tiles becomes damaged, the best method to repair them is by mechanically polishing them after washing with warm water and a mild detergent. The floor should be level with no loose tiles. The floor should be polished softly without the use of abrasive or aggressive products. We recommend that you reseal your tiles every 12-18 months.